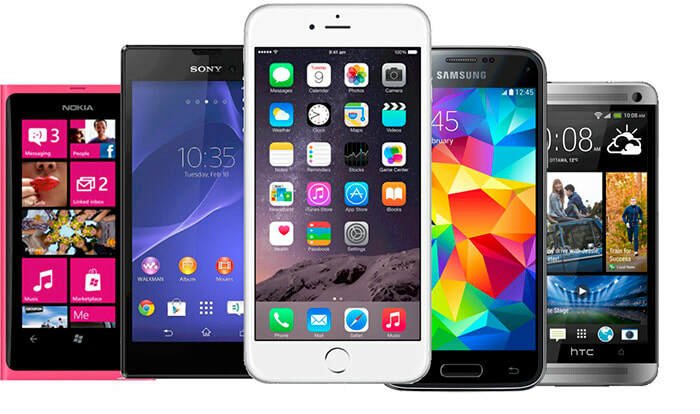 WE REPAIR ALL MAJOR BRAND MOBILE PHONES, TABLETS, PC & MAC COMPUTERS AND GAMES CONSOLES. 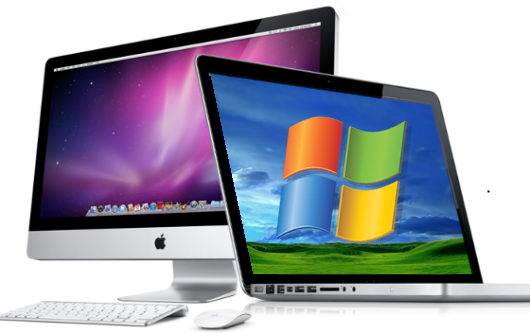 We Offer Upgrades, Repairs and Assessment on your Mac's and Laptops. At Tyne Tech, we offer buy and sell services. We fix all latest and vintage Mac and all computers and desktops. We provide support, upgrade and repairs for all the latest game consoles. At Tyne Tech you can get all the required support and repair for your iPads and tablets. 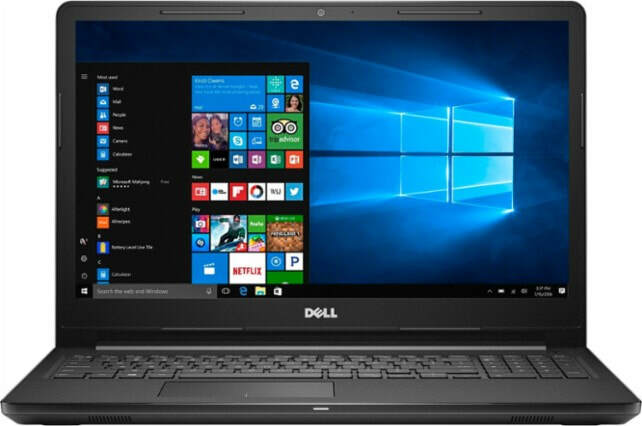 All Screen, keyboard and other repairs for laptops and upgrades/trade-ins available.